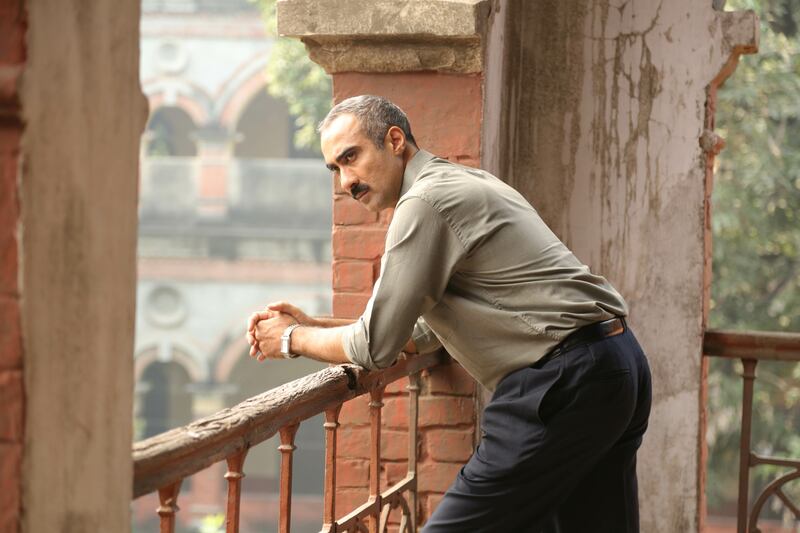 Critically acclaimed actor and former VJ Ranvir Shorey, known for his quirky and eccentric roles, has joined the cast of ZEE5's next Original, Rangbaaz. Ranvir who plays the role of Siddharth Pandey, a no nonsense, straight arrow cop will be spearheading the task force featured in the show. ZEE5 recently announced Saqib Saleem as part of the cast, who plays a gangster - a dark but honest and relatable character. Manish Aggarwal, Business Head, ZEE5 India said, “At ZEE5, we believe in making content that is unique, edgy and creative. Popular RJ Siddharth Mishra has penned a fantastic, gripping narrative, one that will surely generate lot of traction, especially with our male audience. Ranvir is a terrific actor and his contribution is sure to bring a new spin to the project." Set against the rustic background of Gorakhpur, Rangbaaz is a story of a man that encounters the dark and dirty world of crime. The show will depict the grey layers of one of the most feared gangsters of the region from the 90's. Known for starring in high profile films like Jism, Lakshya and critically acclaimed films like Bheja Fry, Traffic Signal, Ranvir is definitely the icing on the cake for Rangbaaz.